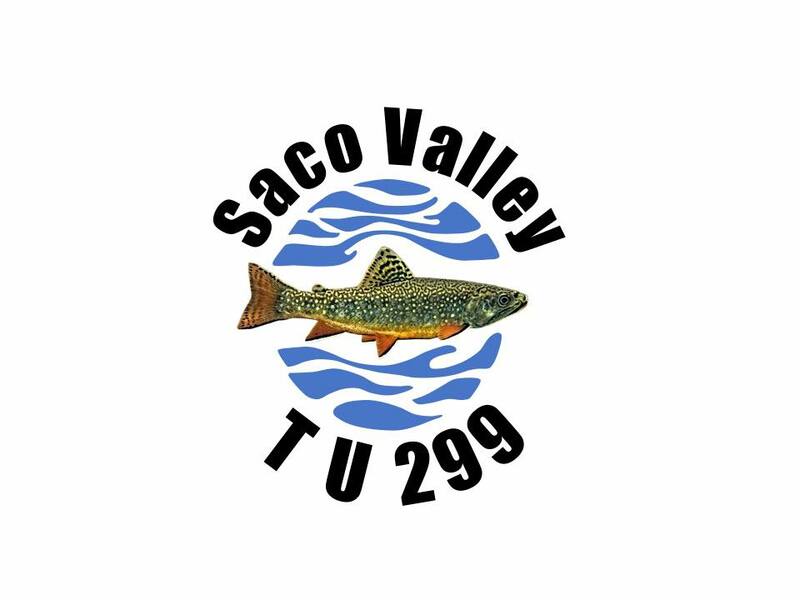 The following is a letter sent on behalf of TU Chapter 299 regarding the relaxing of bait fishing rules on the Magalloway River. Dear Sir: The intent of this letter is to inform you of what we believe to be inconsistencies in the way the New Hampshire Fish and Game Department institutes changes in New Hampshire’s hunting and fishing regulations. Over the past year regulations were introduced to change fishing regulations on the Magalloway River. The proposed change was to allow bait fishing on the river from June 1st through Labor Day. The 2018 Fish & Game Rulebook was available, at the North Conway Walmart, December 9, 2017, with the changed regulation in place. The changed regulation had, at the time of the printing of the 2018 rule book, not been brought before the Joint Legislative Committee on Administrative Rules. It is our understanding that no change can be made before being introduced to this committee. It would seem that this regulation change was put in place before it had gone through the proper procedures required by law. We respectfully ask that your office looks into this matter.